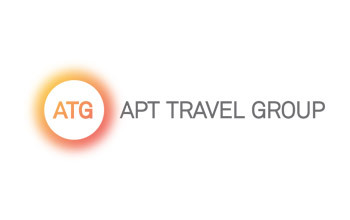 Despite years of growth, ATG was unable to monitor performance effectively due to its reliance on manual reporting – reporting both on a regular basis and at the granular level required given its large product portfolio, were the key issues. Two years into a Business Intelligence (BI) platform development project, they’re were struggling to get internal buy-in, to get clarity over project scope and it had not yet delivered any benefits. The brief was to reframe the purpose and scope of the BI project and support their teams to ensure progress was made and benefits were delivered. • revised the project scope, resources, timelines and budgets to deliver performance insights and process efficiencies as soon as possible. • took on a change management role – engaging widely with the business, communicating regularly to develop project awareness and conducting training on project benefits, dependencies and transition challenges. The B Hive helped us to identify our BI goals and plan the most effective roadmap to achieve those goals in a logical and time efficient way. The plan is ongoing but has already enabled us to benefit from greater visibility of realtime data, which in turn has improved our decision-making speed and quality. This year the APT brand alone will save $2M in ancillary discounting through greater visibility as a result of the BI project in 2018 v 2017.